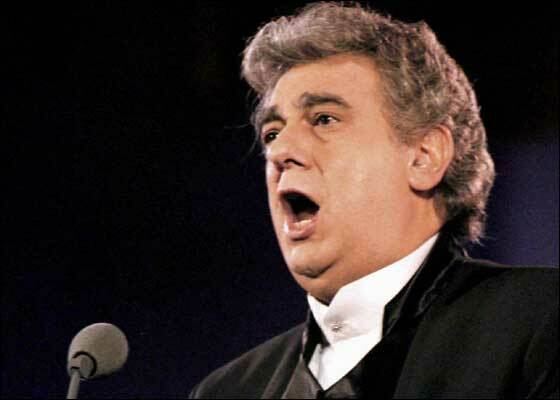 Placido Domingo to Red Sox? 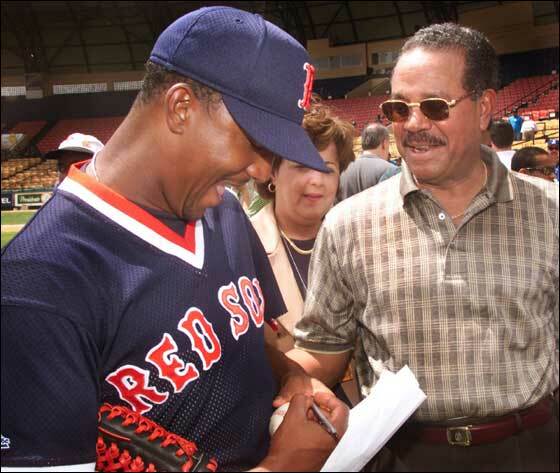 Today's Listin Diario reports that highly-respected Hall of Famer Juan Marichal wants Pedro Martinez to accept the Red Sox offer and stay in Boston. Dominican talk show caller Miguel reports to Dale and Neumy that people in the Dominican were furious that Pedro spoke to the Yankees "The Boston Red Sox have been very good to the people of the Dominican Republic. If Pedro goes to the Yankees, he will create a lot of enemies in the Dominican Republic." 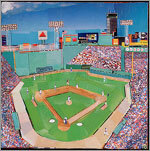 Will Sox Give Placido a Go? The Boston Herald reported Friday that the Sox have been in discussions with Phillies' Placido Polanco's reps, trying to bring the 29-year-old infielder to Boston to be a backup for infielders Mark Bellhorn and Bill Mueller. Polanco hit .298 with 17 home runs and 55 RBIs in 126 games for the Phillies this past season.